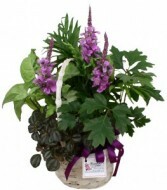 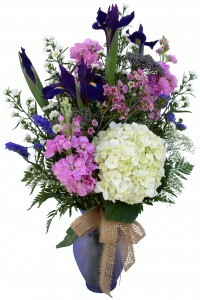 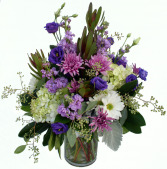 This vase arrangement with its mix of lavender, purple and white makes an impressive statement. That is sure to please. 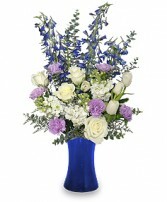 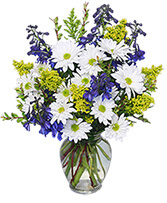 Show someone you are thinking of them fondly with this crisp white and blue arrangement of flowers from ROXANNE'S FLOWERS. Featuring eye-catching blue delphinium and crisp white roses and tulips, this Festival of Flowers bouquet is as fresh and bright as a clear winter sky and is perfect for any occasion. 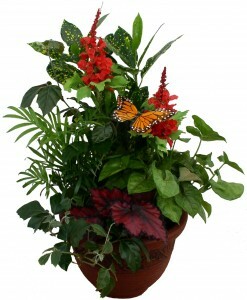 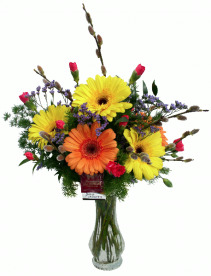 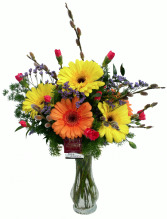 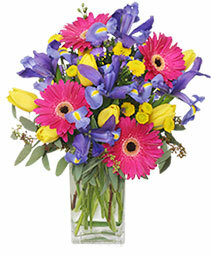 This colorful Champion Garden arrangement is sure to bring a smile and brighten their day. 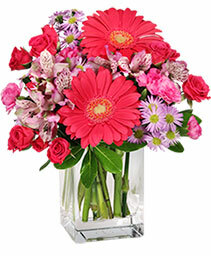 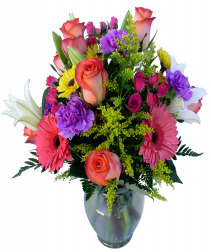 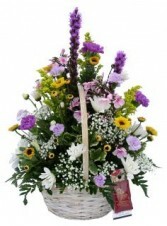 Call ROXANNE'S FLOWERS direct(717)859-1700 or order flowers online today! 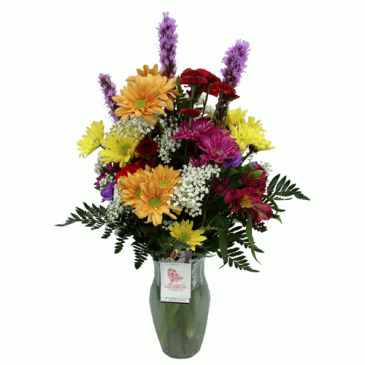 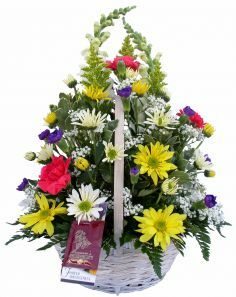 ROXANNE'S FLOWERS in Akron, PA has floral arrangements and gifts perfect for special occasions, but sometimes you don't need a reason to remind someone you care. 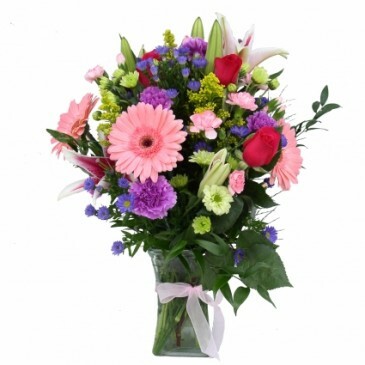 That's why we think "Just because" is one of the best reasons to say: "Thank you" "I'm sorry" "I love you" "Hope you're having a good day" "Hope you're having a better day" "Good luck" "Congratulations" "Thinking of you" "I miss you" "I wish I could be there" or "Forgive me." 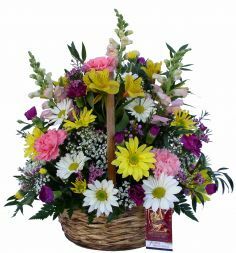 Browse our sample selection at ROXANNE'S FLOWERS in Akron, PA and order online or call us to place an order "Just because."